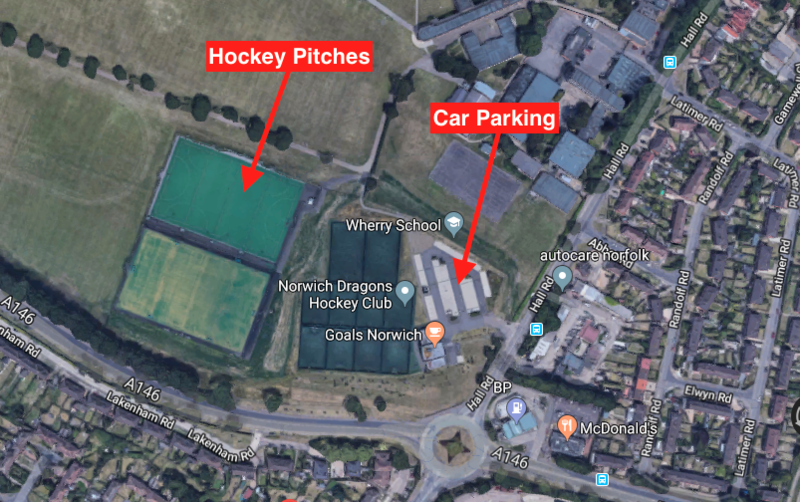 To celebrate June being ‘This Girl Can’, Norwich Dragons Hockey Club are hosting a number of events in the lead up to the Women’s Hockey World Cup in July 2018. 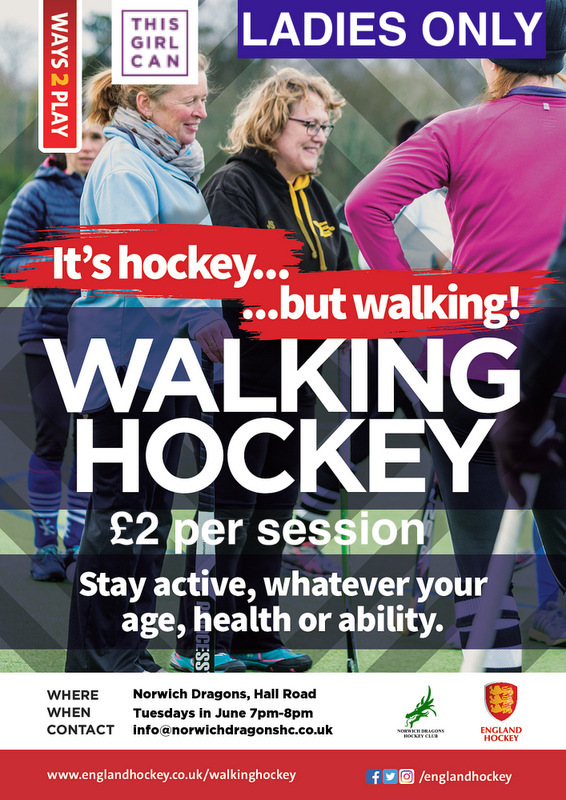 For those that don’t feel confident or able to run around the hockey pitch, we are offering a chance to try Walking Hockey. 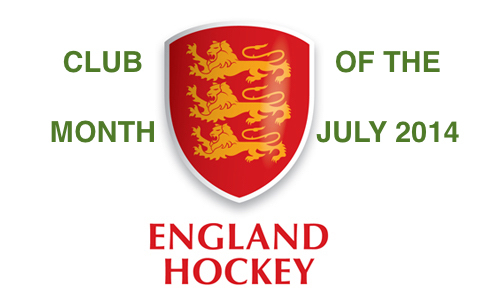 You will get the same buzz playing a team sport but without the usual stresses on your body.